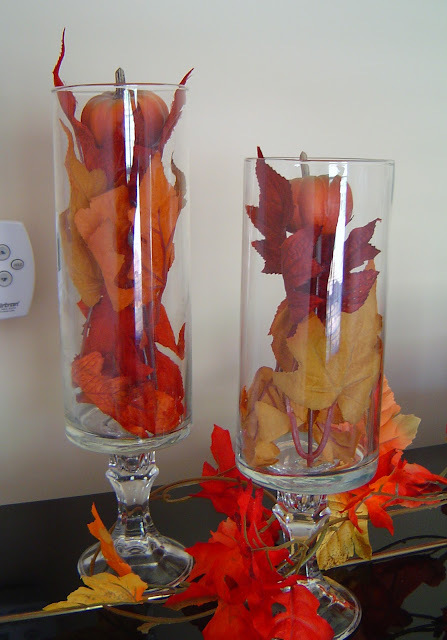 Add some berries to a vase and a insert a couple pressed leaves into glass frames. Leaves and pumpkins in a vase. Ornamental grasses tucked inside a copper pipe fitting. Gather wheat in brown bottles. 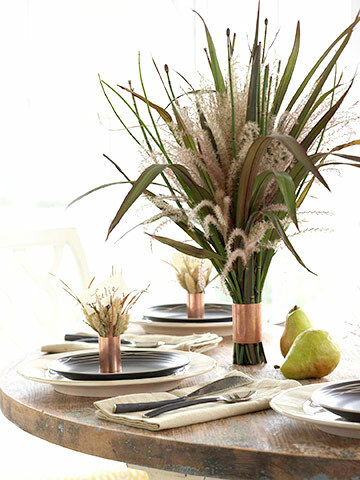 Display gourds and pumpkins in clear bowls, vases, and cloches. I am so ready for fall! We have been suffering through some crazy hot temperatures so I am looking forward to some slightly cooler weather. 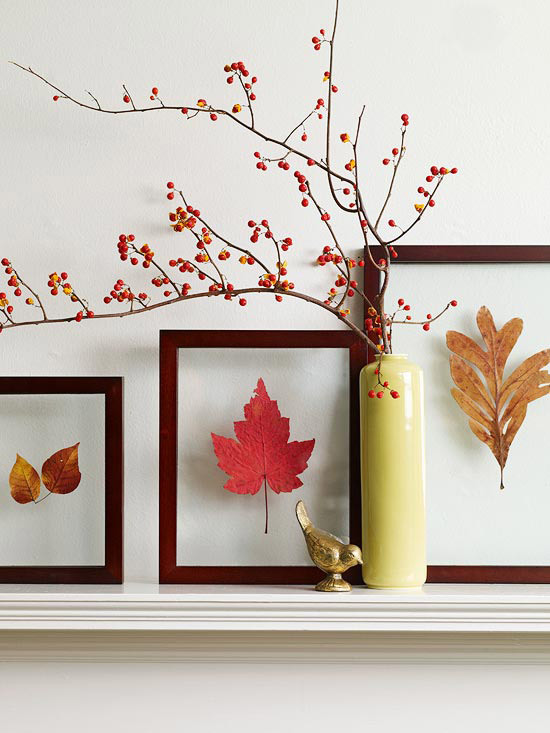 Great fall decoration choices. The leaves are falling, pumpkins are all around, and the air smells crisp, it must be fall!We hope this page will help you make fall a learning time in your classroom. You will find ideas, links, books, fall printables, and more on this page. If you like a book, click on it to learn more about it at Amazon.com. Now "fall" into this page!